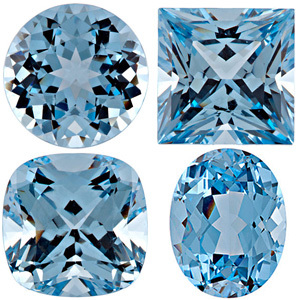 The renowned Chatham gemstone has its roots in a San Francisco garage occupied by a 12 year old chemistry buff in the 1920s. Carroll Chatham was always drawn to scientific experimentation and as a young boy he set up a lab in his parent�s garage, creating home-made smoke bombs and fireworks for fun. He later became interested in gemstones and replicated some of Henri Moisson�s 1890 failed diamond creation experiments. 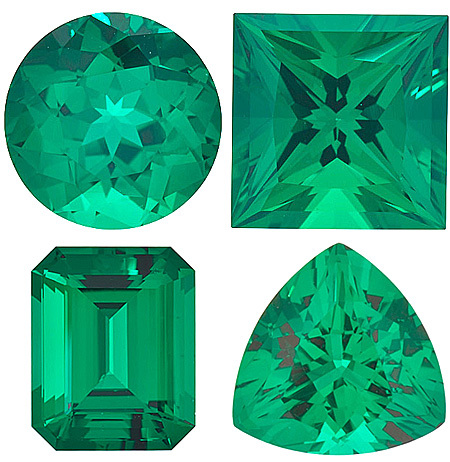 After an explosion shook his entire neighborhood resulted from the immense pressure being used, Chatham turned his attention to Emeralds as crystal formation requires less pressure. When he left home for college, his father serendipitously pulled the power plug on the science project which enabled Emeralds to form in the crucible. After three years of trying to understand exactly how the Emerald crystals had grown, he realized that by duplicating the conditions deep within the Earth, with the proper temperatures, pressures and chemical solutions, that his laboratory was capable of actually growing gems. In 1938, after many years of research and determination, Carroll F. Chatham, a self-taught scientist in California, had finally discovered the secret of growing gems. A discovery so unique, it remains a carefully guarded family secret to this day. 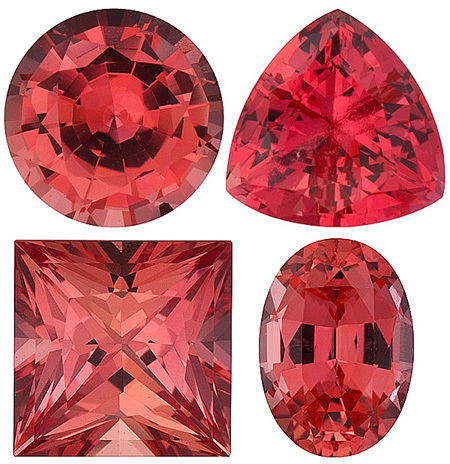 Are Chatham Created Gemstones Real or Imitation? Chatham Create gems are 100% real gemstones. Just as cultured pearls are formed in a controlled environment that replicates the natural process, so too Chatham gemstones created in a laboratory are just as real as naturally occurring gems. By precisely manipulating chemical and environmental factors with special computers, the crystals are left to grow of the course of about a year. 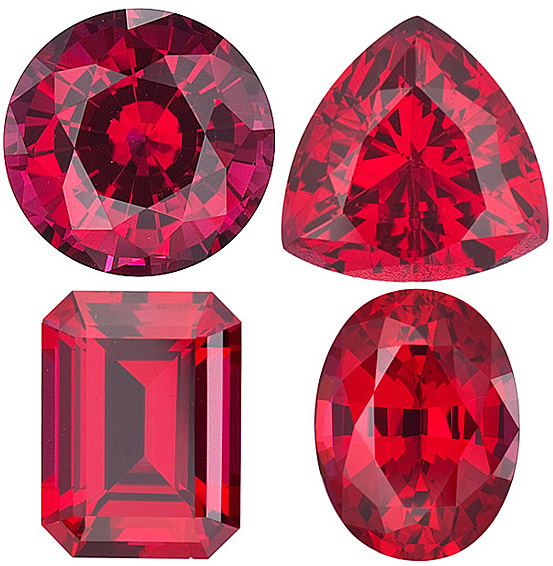 These gemstones possess the same physical, chemical, spectral and optical qualities of mined gems at a fraction of the cost. 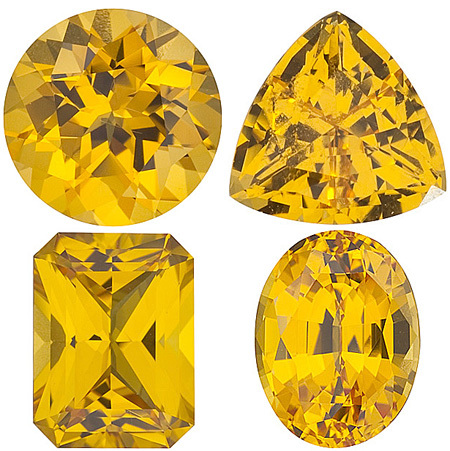 Chatham Synthetic Gems are so remarkable because in the controlled laboratory environment Chatham is able to produce stones that are perfect in color and clarity. 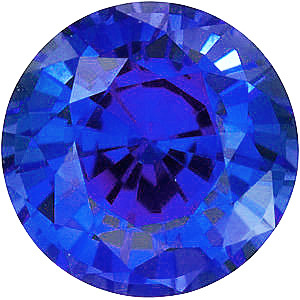 Using advanced technology, the Chatham lab eliminates foreign materials that occur naturally in the earth from their starting chemicals therefore the synthetic gems are without the unsightly inclusions that so often mar a wild gem�s beauty. 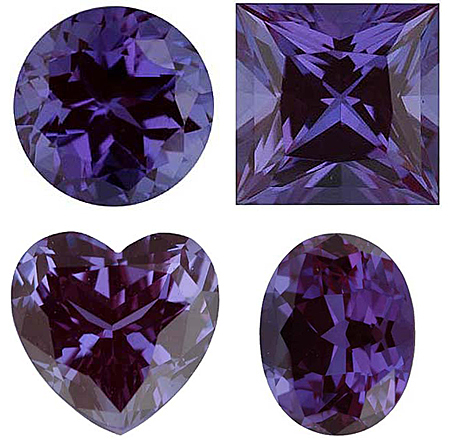 In a way, man-made gems offer superior beauty at a much lower cost. 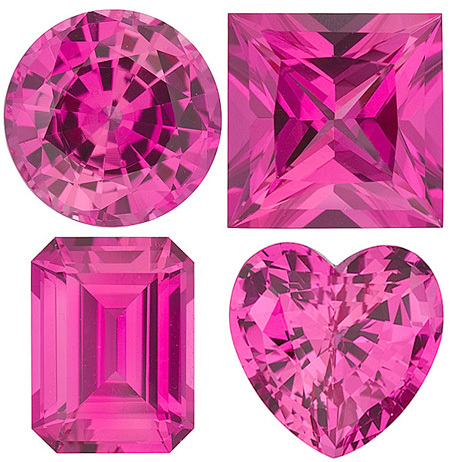 Just think of the stunning gemstone jewelry you can create with these gorgeous man-made gems. 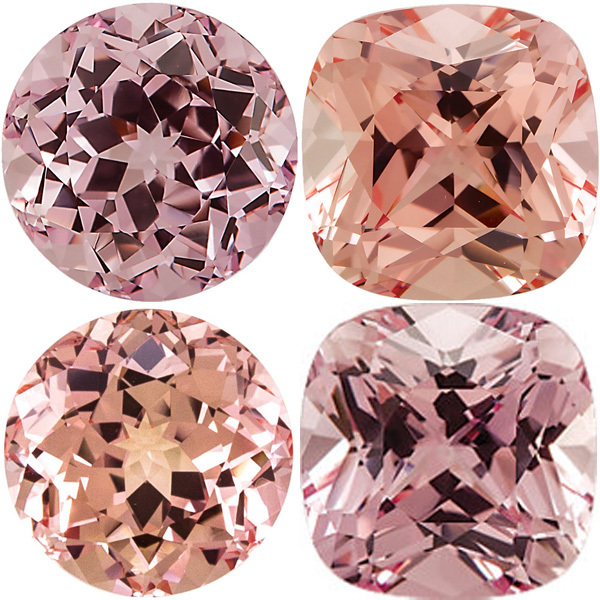 With a commitment to the highest standard of quality and service and a long term history of achievement and presence in the find jewelry industry, Chatham synthetic gems are truly the best choice. 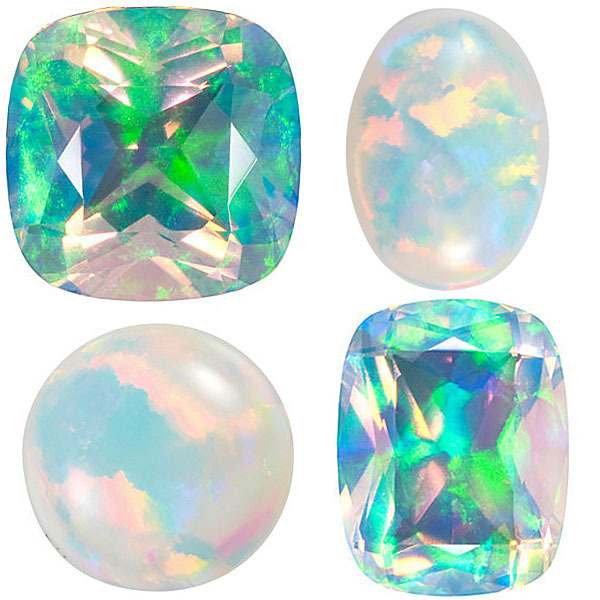 Not only are they identical chemical, optical, and physical characteristics to their mined equivalents, but they are also the most beautiful gemstones at a fraction of the prices of their natural counterparts. 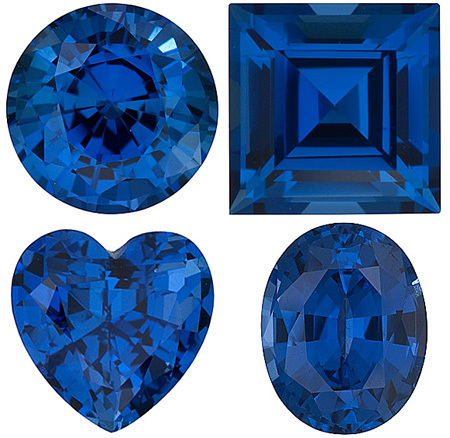 These lab grown gemstones are never treated, colors are permanent, and part of the growth process. 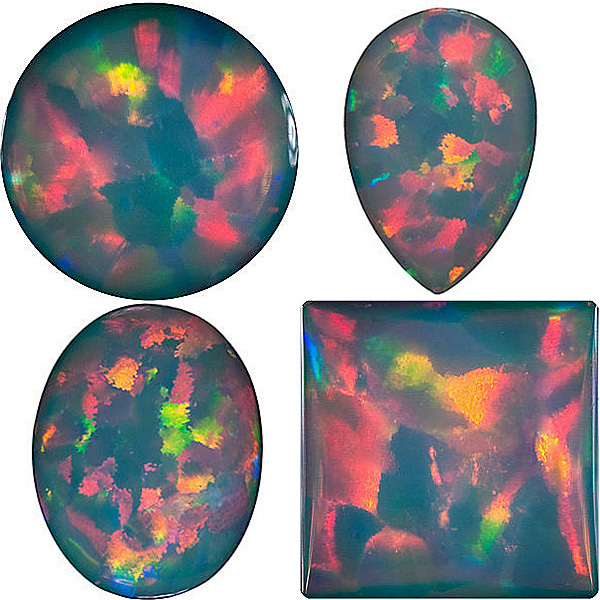 Plus, Chatham Gemstones are the only gemstones covered by a lifetime warranty. 1948 Newspaper Article - "Synthetic Emeralds Grown By Youthful S.F. Scientist"